Jada Pinkett Smith, "All Eyez on Me" Jada Pinkett Smith took to Twitter to share her discontent with how her relationship with Tupac Shakur was portrayed, saying it was "deeply hurtful." 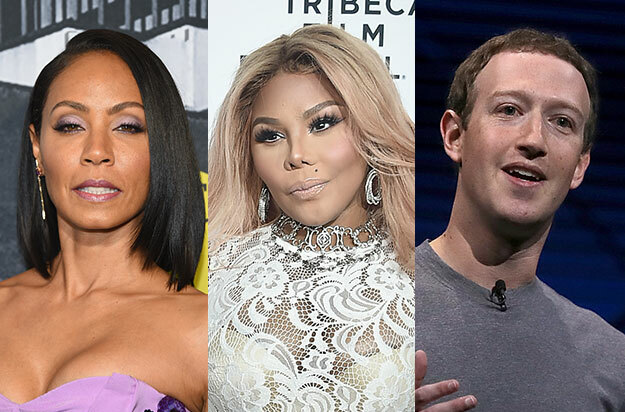 Lil' Kim, "Notorious" According to MTV, Lil' Kim blasted the 2009 movie about the life and death of Notorious B.I.G., saying, "most of the story is bullsh--." She also expressed her disappointment over the decision to cast Naturi Naughton to play her.